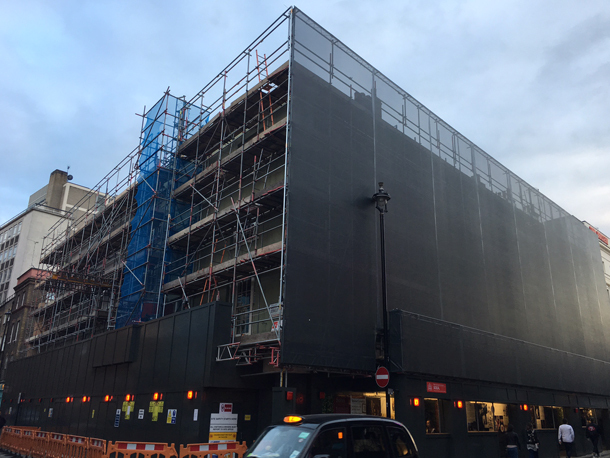 Home › Blog › How Much Does A Building Wrap Cost? A question we often get asked here at Lavastar is “How much would a building wrap cost for my development?”. I truly wish there was a straightforward answer to that question but unfortunately, with so many factors to consider, our response is usually something along the lines of “How good do you want it to be?”. 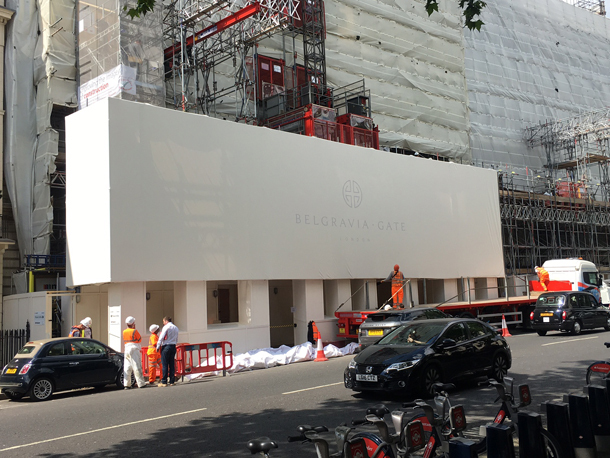 There are a number of factors which contribute to the price and quality of a building wrap but an important piece of advice would be; cutting corners is not the right way to cut costs. How high is the print and material quality? It is inevitable that in the signage industry there will always be someone offering the same job at a slightly lower price, but with low price often comes low quality. If you find yourself being offered a price which sounds too good to be true, be sure to request an exact material and print specification as there is a number of thin, low grade PVC materials out there which may do the job initially but are very prone to ripping in high winds. At Lavastar we would always suggest opting for a banner grade of 320GSM or above and ensuring your costs definitely include a print proof. So many times we see companies spend large sums on building wraps with poor print quality resulting in a really terrible finish. Printing is arguably the most important part in producing a quality building wrap and jobs that are printed with a low pass rate often result in print banding lines, something which is very noticeable when printing solid colours. Lavastar are a company that can manage your building wrap from a free initial site survey right through to production and installation. If you would like us to provide a quote on a building wrap for your business please give us a call on 07502227883 or email us at e.k@lavastar.co.uk for a fast response.